Watts Up With Solar-Powered Cars? Check out these two super cool solar-powered cars. For years, the concept of solar-powered cars has loomed over the electric car industry as a hopeful, possible future. But there are many who argue that this concept is not only impractical, it is basically impossible. But the innovators behind Lightyear One, a fully solar-powered vehicle to be released in 2019, just won an award for their design. Lightyear One, a car whose ability to use solar power has been thought of as an impossible feat, just won a Climate Change Innovator Award. Designed by the Dutch startup Lightyear, the “car that charges itself” can supposedly drive for months without charging and has a 400 – 800 km range. 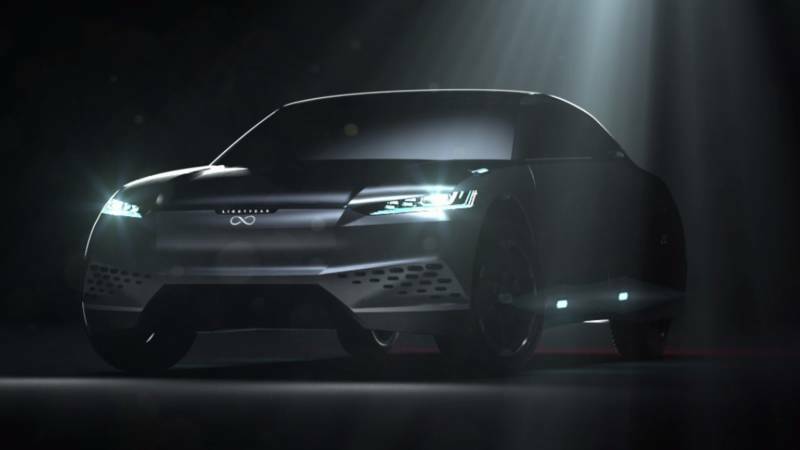 German manufacturer Sono Motors is taking pre-orders for its Sion solar-powered car, with the vehicles due on Europe’s roads in 2019. Other manufacturers also have solar vehicles in development. Dutch Company Lightyear says the first deliveries of its own fully solar-powered car are scheduled for 2020, a year later than originally planned. The batteries in the solar-powered cars offer a fairly standard range compared with other electric vehicles. The Sion has a 250km range, while the Lightyear One has a 400-600km range. By way of comparison, the Tesla Model S has a sector-leading range of more than 630km. Bloomberg predicts that by 2022 EVs will cost the same as fossil fuel cars, helping kick-start a trend that could see them account for more than a third of global new vehicle sales by 2040. Sono’s Sion, on the other hand, is pitched to be more affordable, sitting within the market range for an average-price vehicle, which in the EU is currently around $25,000. The company is taking pre-orders for the vehicle at $18,800, plus a $4,700 rental charge for the battery. Do you have an EV and are looking for a Level 2 EV Charger?